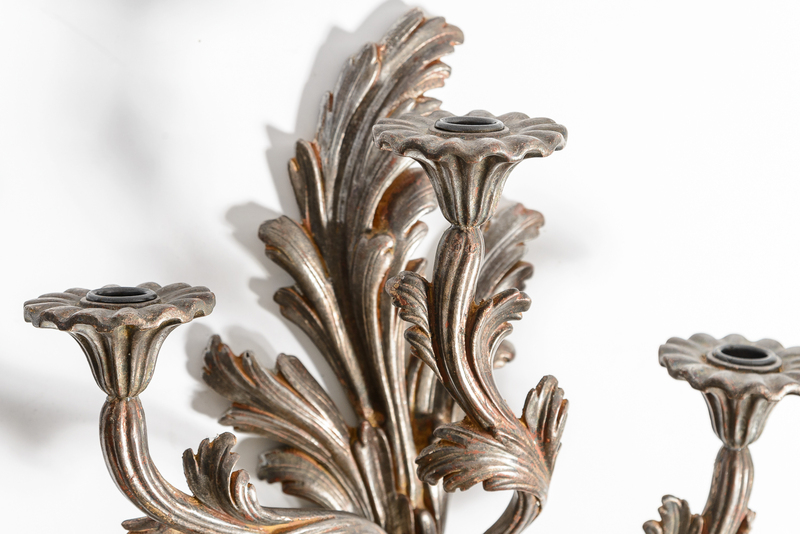 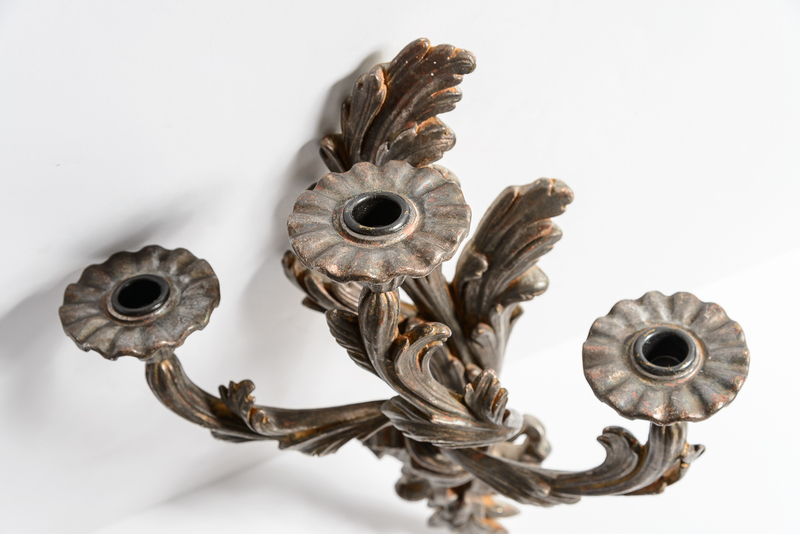 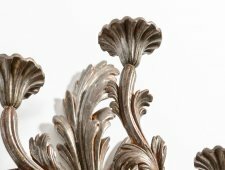 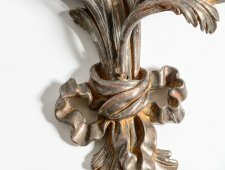 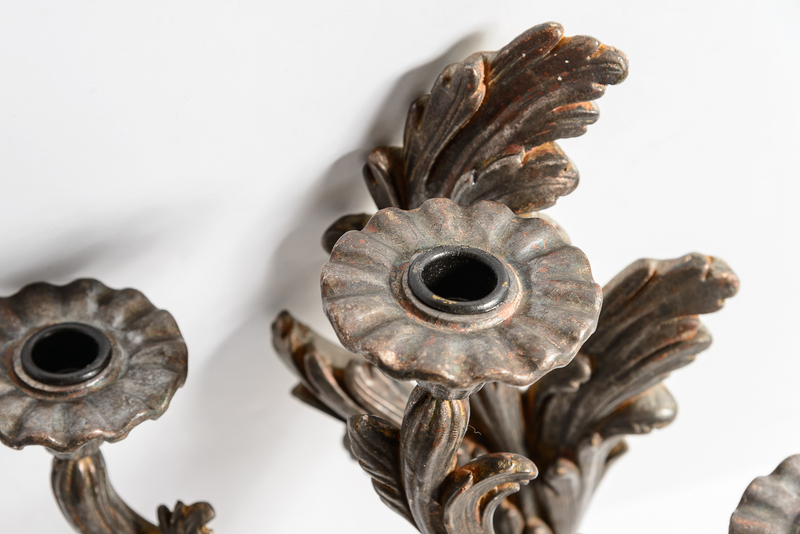 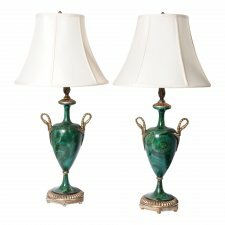 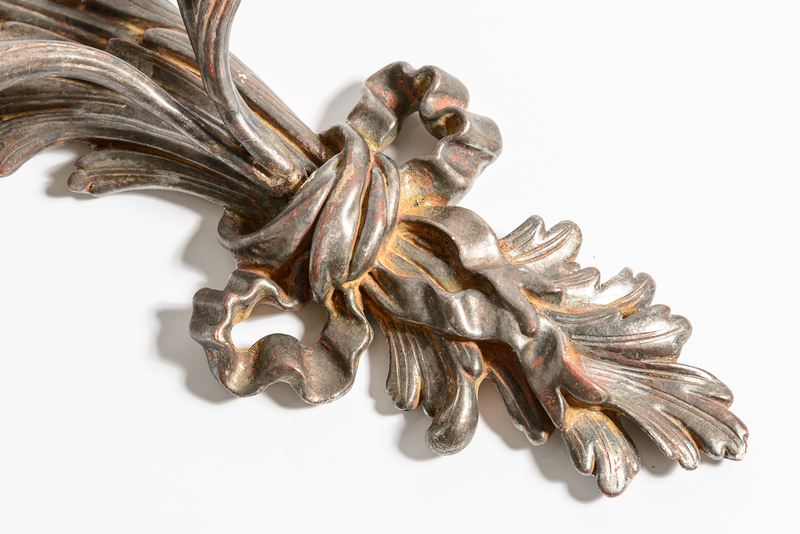 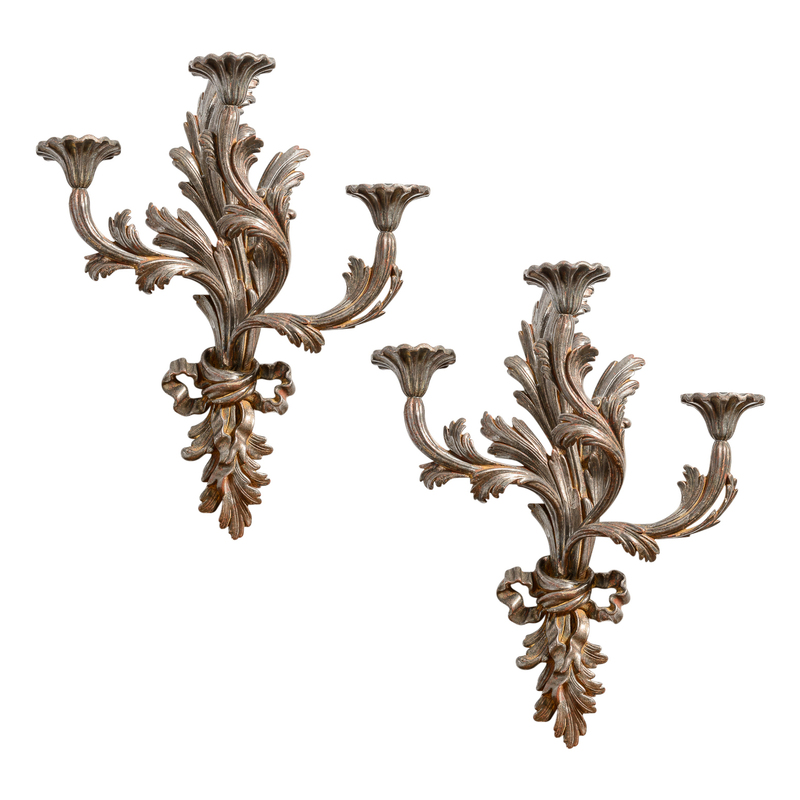 Pair Italian of Burnished Silver Wood Wall Sconces. 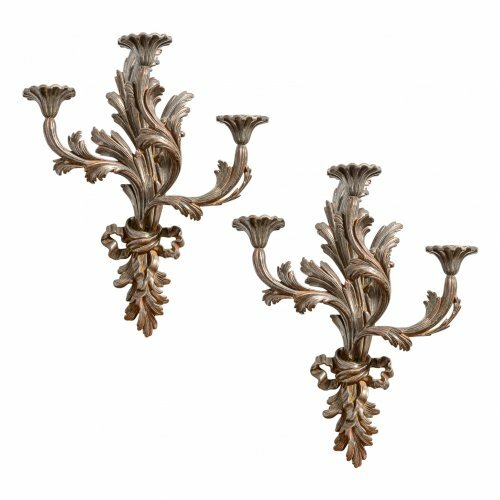 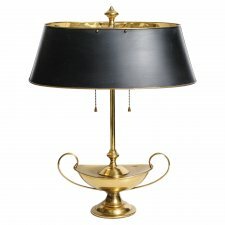 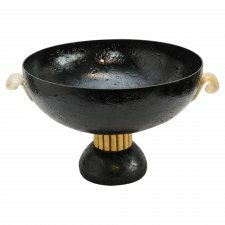 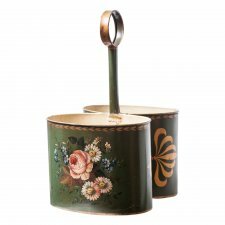 Three candle holders. Not wired.